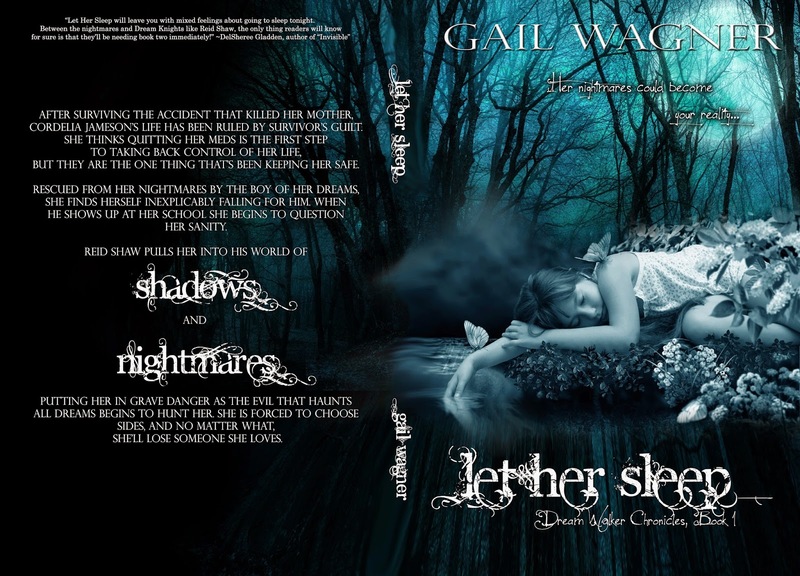 Author Gail Wagner: Let Her Sleep Release Day! 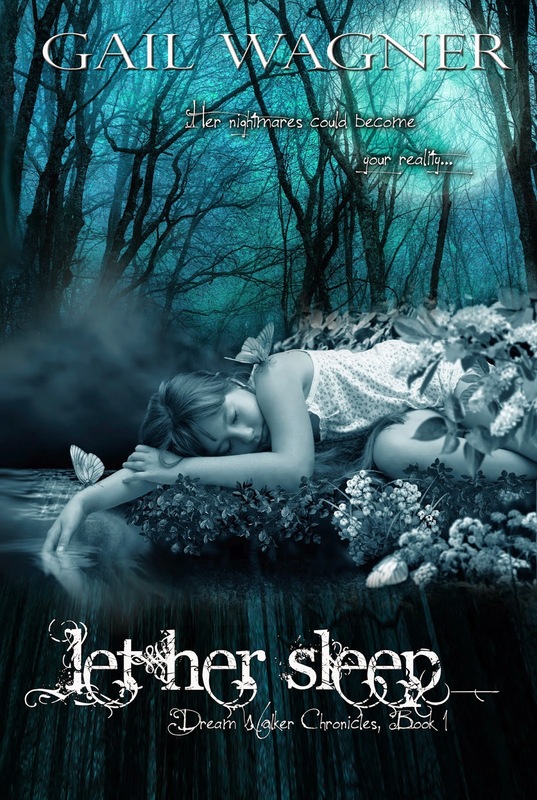 Let Her Sleep Release Day! After surviving the accident that killed her mother, Cordelia Jameson’s life has been ruled by survivor’s guilt. She thinks quitting her meds is the first step to taking back control of her life, but they are the one thing that’s been keeping her safe. Rescued from her nightmares by the boy of her dreams, she finds herself inexplicably falling for him. When he shows up at her school she begins to question her sanity. Reid Shaw pulls her into his world of shadows and nightmares, putting her in grave danger as the evil that haunts all dreams begins to hunt her. She is forced to choose sides, and no matter what, she’ll lose someone she loves.